Good Investment Property Ideal for rental property or starter home. 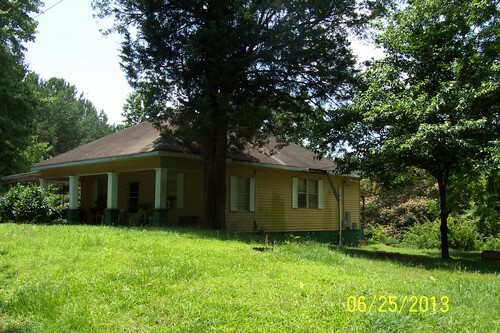 three bedrooms, one bath, living room, dining room, kitchen w/appliances,laundry with washer and dryer. carport. city water/sewage. call Reliance at 334-863-2161.